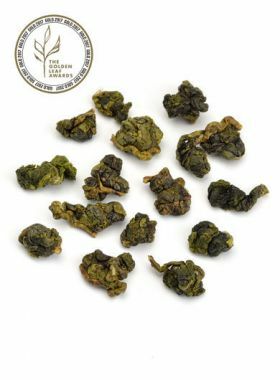 A classic high-grade Tie Guan Yin Tea with strong Yinyun (Unique character for high-grade Tieguanyin). The orchid fragrance, which lingers for a long time in the mouth and throat, is especially apparent when breathing. 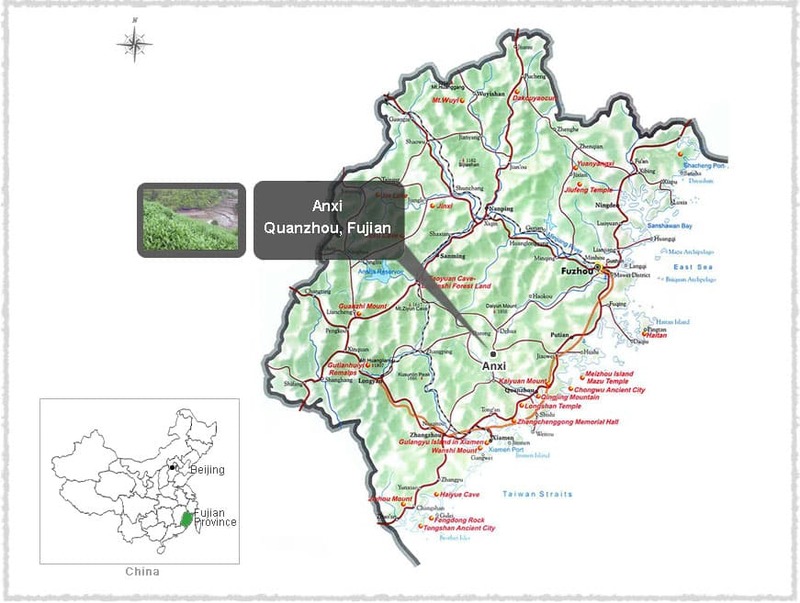 When Anxi County is mentioned, the most common association is Anxi Tie Guan Yin, “Iron Goddess” tea. 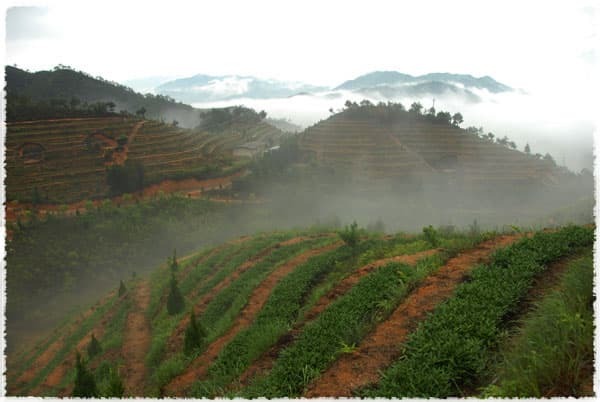 It is well-known both at home and abroad as one of China’s ten greatest teas. 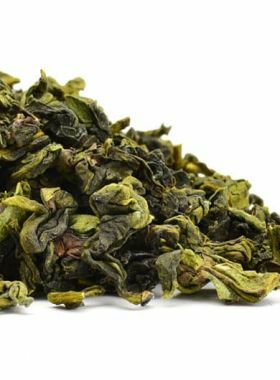 As tieguanyin can endure through a great number of infusions, all the while letting out a lofty, floral aroma, this tea is truly unique to drink. 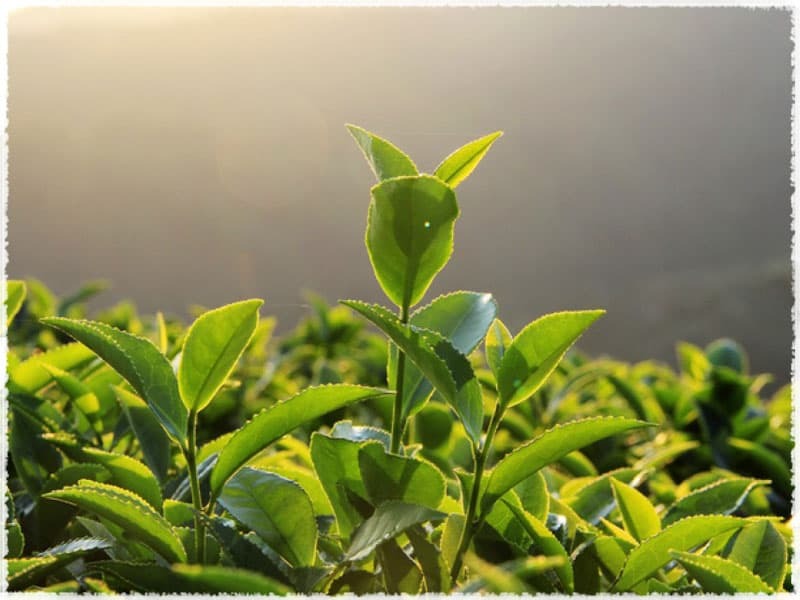 The aroma washes away the noise and stress of the city and leaves in its place the brisk fragrance of orchids, a mellow taste from the first sip to the last, and then the tea’s characteristic sweet, throaty flavor and lingering aftertaste. 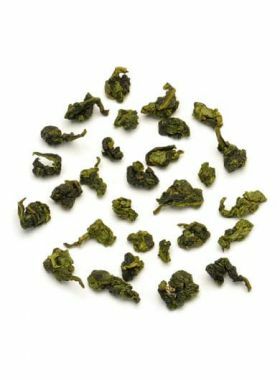 Angel:I didn’t taste a flavor like that when drinking this nonpareil tieguanyin. Is that a result of the instant stir fixation?